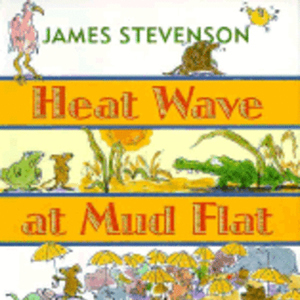 Get Heat Wave at Mud Flat at your local Public Library. Find more books about Summer. Reading Tip: Learn together by reading informational books on subjects your child enjoys.